Our salt-cured and smoked bacon is cut from the pork belly of our heritage pasture-raised Tamworth hogs. This bacon has exceptional flavour, either on its own, as a wrap, in sandwiches, or crumbled into other foods. 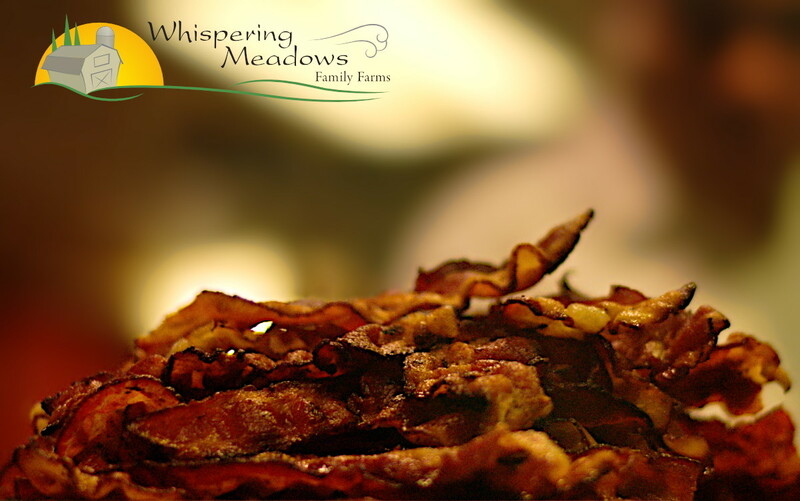 Order your bacon direct from the farm, ready to use in 1-pound (454g) packets, and we’ll deliver it right to your door.